This is an old project. 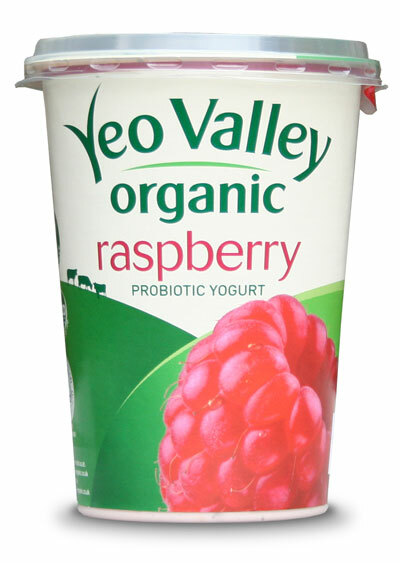 In the decade since we worked on this, Yeo Valley Organic has shortened its name to Yeo Valley and been through two or three rebranding exercises. Our point is that they’re lovely people who invited us down for a day-long tour of the farm and dairy so that we could understand how much patience and enthusiasm went into a carton of yogurt. We went away and wrote packaging copy for every item in the range, together with a supporting newsletter. 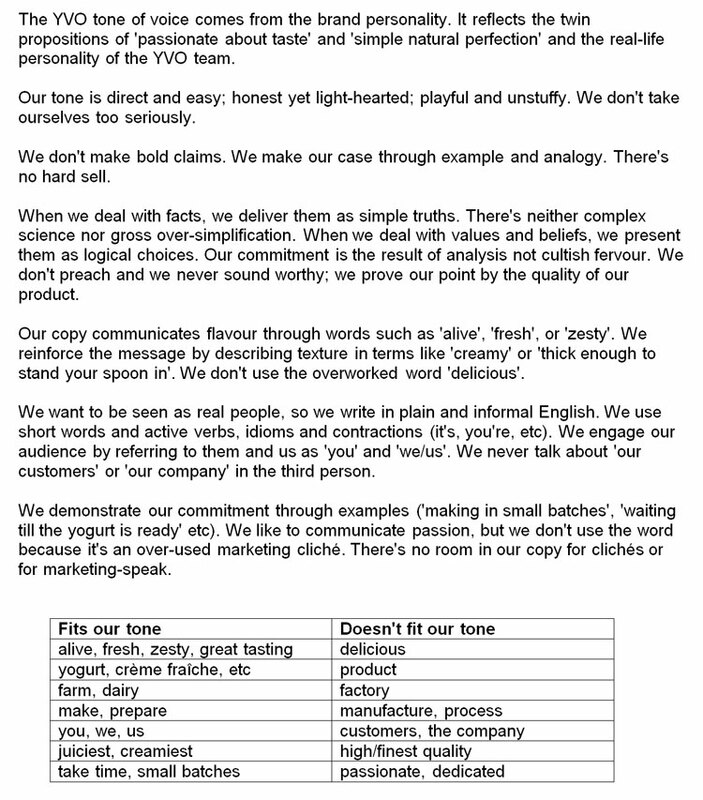 When we were done, Yeo Valley asked to reduce what we’d learned to a single sheet of A4 – a simple guide to tone of voice that they could pass on to other suppliers. That’s the thing about style guides and tone of voice: a detailed guide is often way too complex to enforce across a range of internal and external contributors. Sometimes a single page is enough to nudge everyone in the right direction. 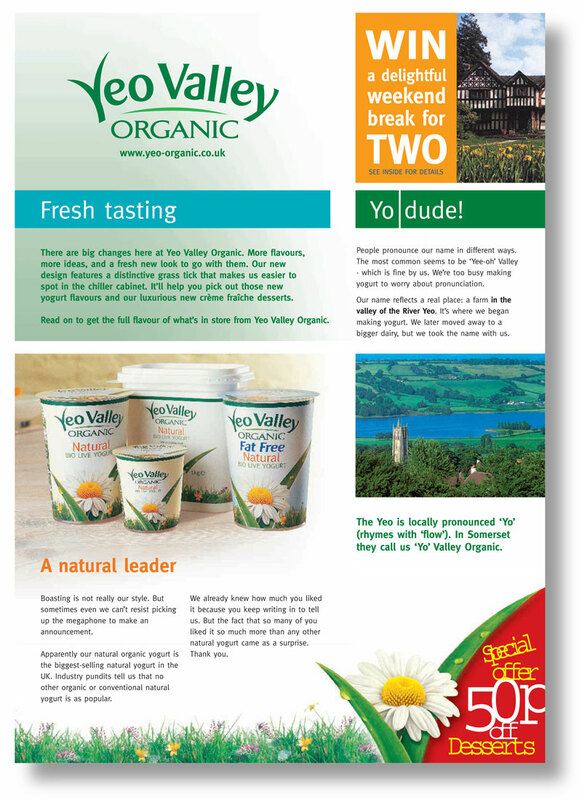 Other brands for which we’ve written similar one-pagers are Yale and Wild Bean Cafe.